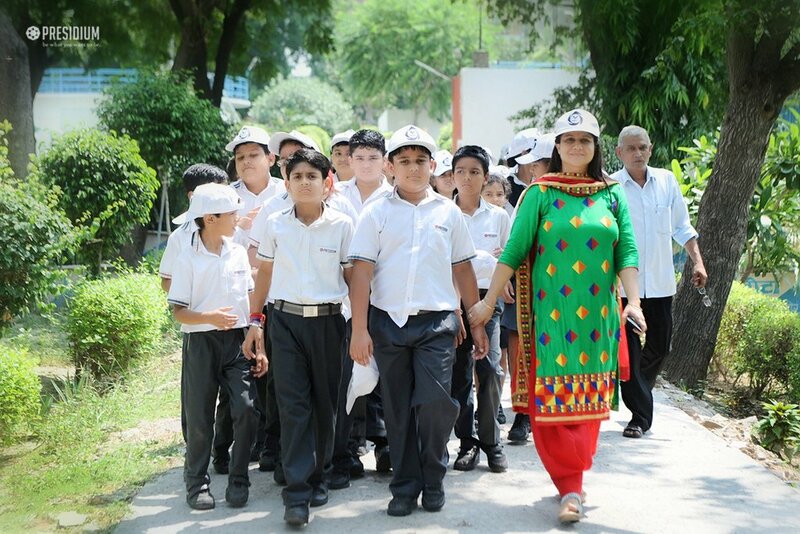 School trips are among the most prominent part of learning in the formative years of a child's life. 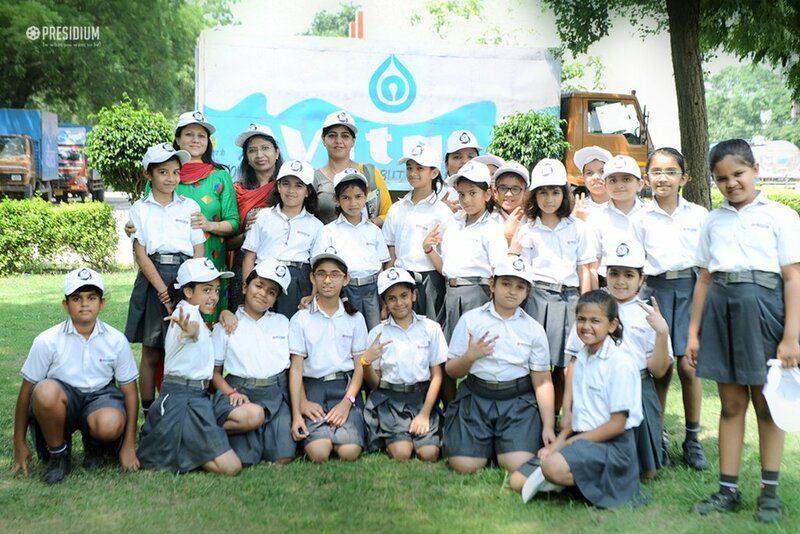 While their purpose is essentially to educate, they can also be a fun bonding experience for everyone involved. 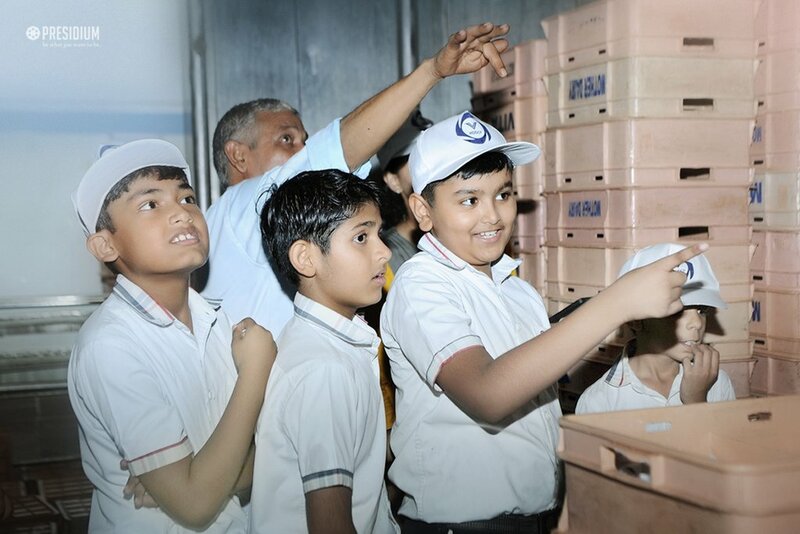 Considering the relevance of educative trips and mingling it with the human consumption of milk and milk-based products, Presidium Faridabad recently took the students of grade 5 on a trip to Vita Dairy. 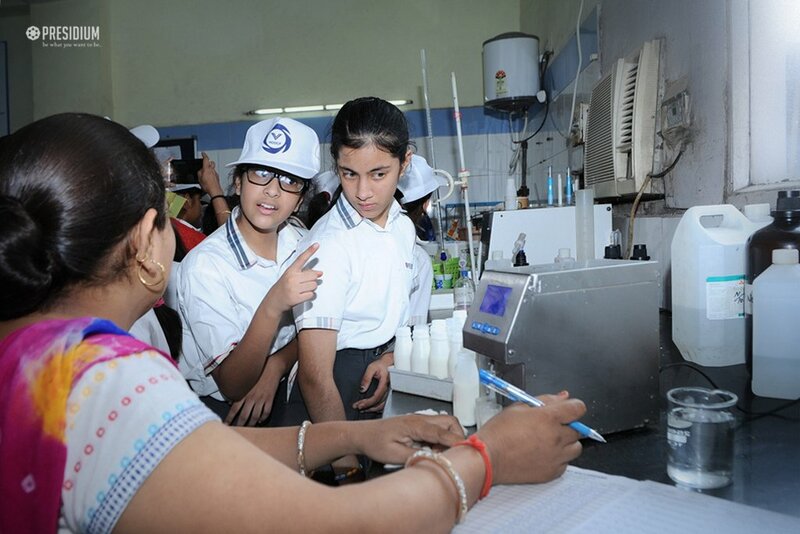 The main aim behind the visit was to make the students understand the process involved in the preservation and sterilization of milk. 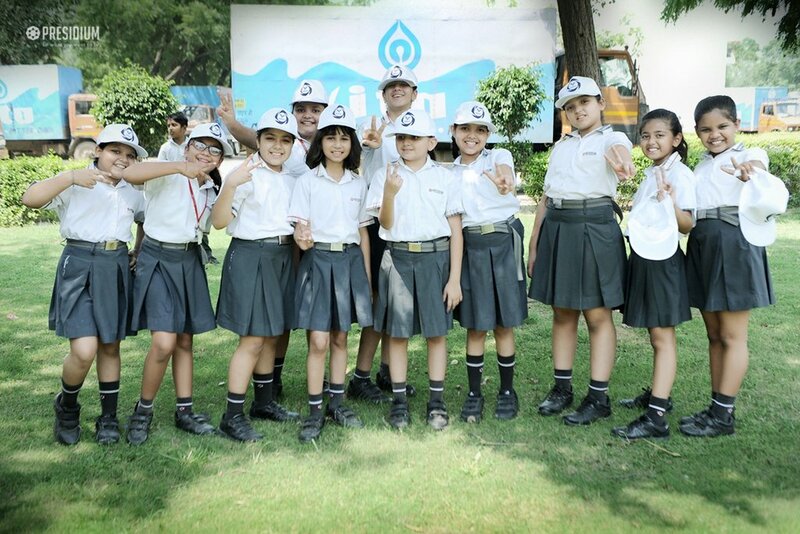 They witnessed the process of purification of milk which was totally automated and internationally designed, keeping in mind superior hygiene standards. 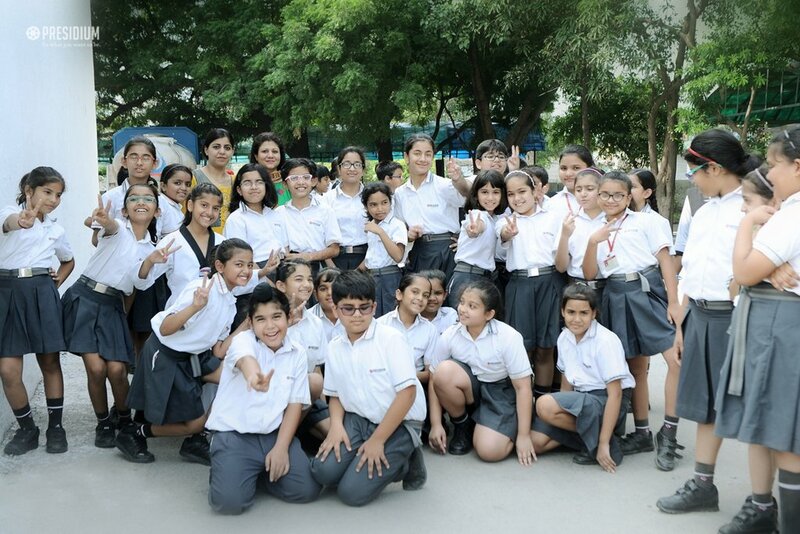 The students thoroughly enjoyed the visit and asked numerous questions. 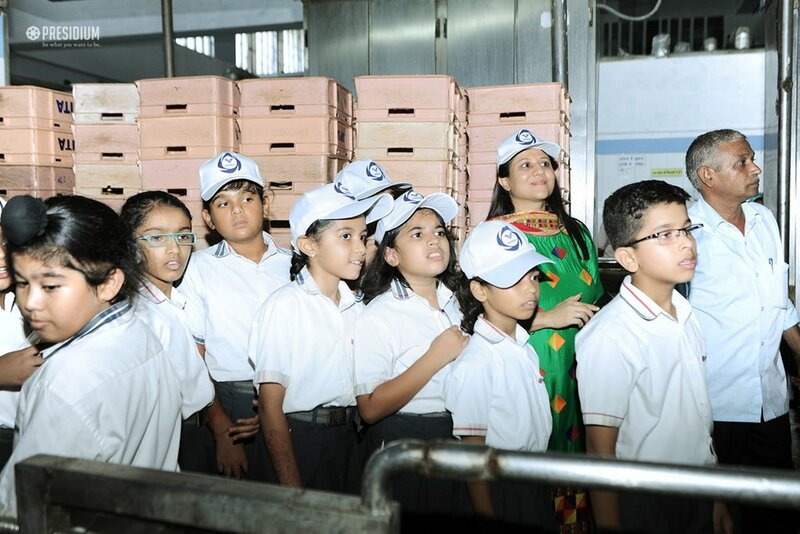 Helping to unleash the inner explorer in them and make them understand the milk industry better, the visit was highly interactive and a learning experience for the students.